"​SUR/FIN is where leading surface technology companies connect, collaborate and contribute. It is the primary conference and trade show dedicated specifically to the surface technology industry. " Solution agitation is employed with the intent of causing a mechanical scouring action with sufficient mixing in order to provide and maintain solution homogeneity. This sounds very simple, but as in all real-world situations, things aren’t as simple as they first appear. FPMBC series filters are graded density melt blown type depth filters made from KYNAR-PVDF resin fibers over a robust molded PVDF core. The filters are optionally available on other cores (such as SS) or coreless. 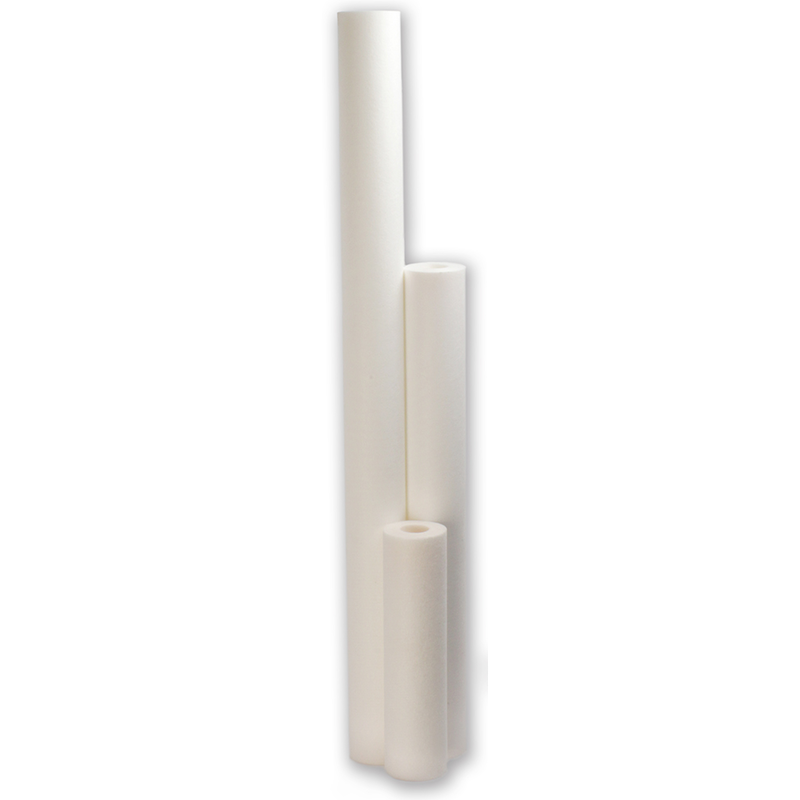 These all-fluoropolymer filters provide fine filtration from 0.50 micron to 25 microns and offer improved compatibility with difficult fluids that would cause many other common filter materials to degrade or swell. WHAT IS THE OFFICIAL NAME OF THE SHOW AND WHO IS IT PRODUCED BY? Sur/Fin® Manufacturing & Technology Trade Show 2017 Conference – NASF SUR/FIN® is produced by the National Association for Surface Finishing (NASF), the finishing industries leading organization. WHAT IS THE PURPOSE OF THE SUR/FIN® TRADE SHOW AND CONFERENCE? NASF SUR/FIN® is the gathering place each year for the finishing industry, with a dedicated focus on new surface technology initiatives, industry education and an evolving industry. The event features exhibits of the latest technologies and innovations in equipment, products and services plus extensive industry-targeted educational sessions and training. WHERE AND WHEN WILL SUR/FIN® TAKE PLACE? Held every year, the 2017 SUR/FIN® Manufacturing & Technology Trade Show & Conference will be held at the Georgia World Congress Center in Atlanta, Ga., from Monday, June 19 through Wednesday, June 21. 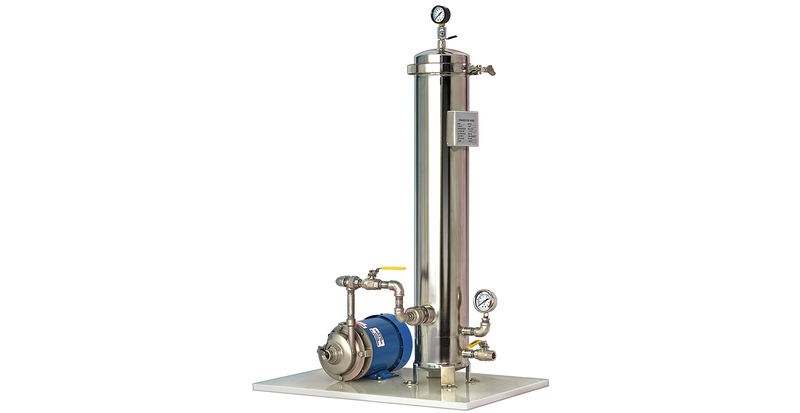 Filter Pump Industries proudly announces a new line of Stainless Steel filter systems that offer outstanding durability and corrosion resistance across a wide variety of industrial and commercial applications. The U.S. Department of Energy passed a final rule, effective June 2016, that covers 1 – 500 HP (0.75 – 370 kW) three-phase electric motors. This new law will supersede the existing Energy Independence and Security Act of 2007. Briana, Brennan, and Humberto learned what a typical work day looks like for each of their parents, and had the chance to see what life could be like after they finish their education. In 2016, the National Association for Surface Finishing’s (NASF) SUR/FIN Tradeshow and Conference is returning to the South Point Hotel in Las Vegas, Nevada. Please join Filter Pump Industries June 6-8, 2016 at Booth 1315.